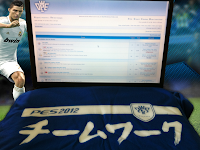 Win a limited edition PES 2012 t-shirt! 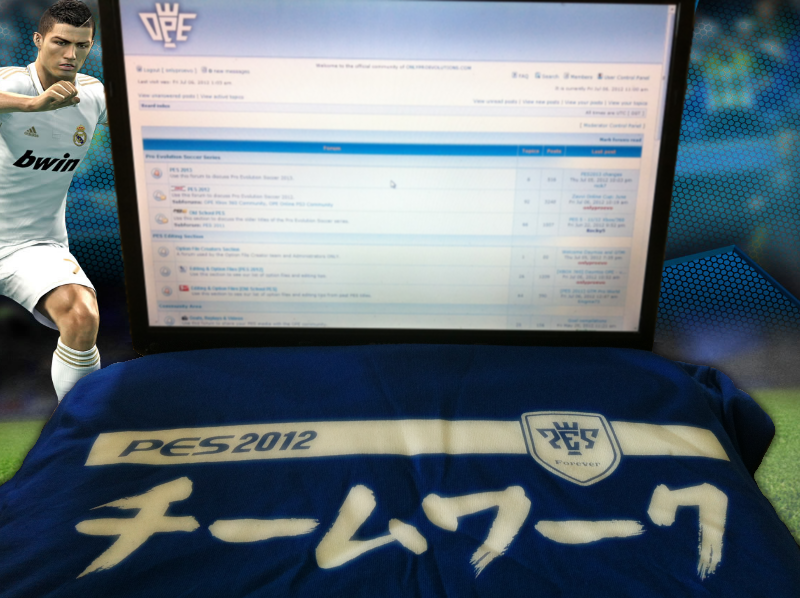 The generous people over at PESFan have sent us a batch of limited edition PES 2012 t-shirts. 10 tees arrived at OPE HQ this morning, and over the next few days and weeks, we'll be giving every single one of them away to our readers and fans! We have 5 available in small and 5 available in medium. 1. Follow us on Twitter and like us on Facebook. One lucky OPE fan will be picked out at random. You must also 'attend' our "Win a limited edition PES 2012 t-shirt" event on Facebook. Please read the event details so you know how to prove that you're following us on both channels. We'll contact the winner on Monday, 16th July. 2: Sign up (or login) to our forums and post a reply in this thread. One lucky OPE community member will win. Please follow the instructions carefully when reading through the thread. We'll pick the winner on Monday, 16th July. 3: Make a purchase at the OPE Store. Whether it's a Keep Calm And Play Pro Evo or a Classic OPE logo tee, we're always on the lookout to reward our supporters. 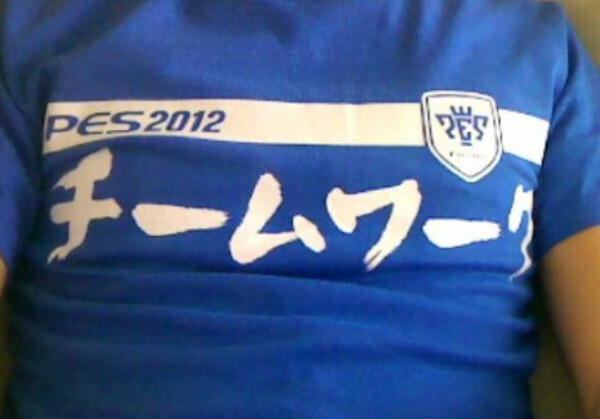 The next five people who make an order at the OPE Store will automatically win a limited edition PES 2012 tee! At the end of it all, we will still have some spares to hand out, and we'll be giving them away over the next couple of weeks. So make sure you're following us on Twitter and Facebook to stay up-to-date with the latest developments.